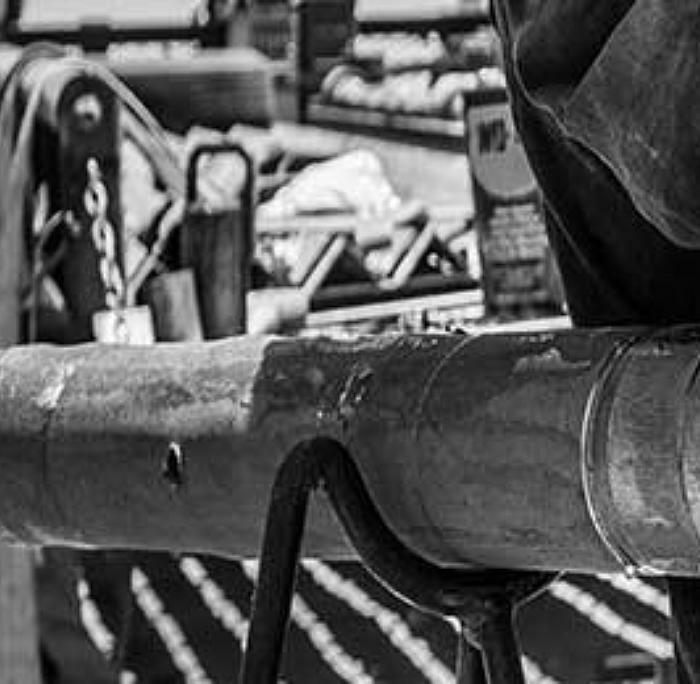 Our proven and deep, job-tested expertise on the industry’s most complex wells—that’s what makes us uniquely suited to help you improve the economics and performance on your next project. Along with our top-performing line of Scorpion frac plugs, Nine offers an advanced suite of services and technology necessary to support the most complex wells across all North American basins and abroad. Nine is amply prepared and heavily invested in the equipment and expertise you need to service the longest laterals. No matter what you encounter in your wireline applications, we can help. Our reputation is set hard—with cementing experts who formulate slurries for the most complex formations and challenging projects, and technologies for landing casing more cost efficiently and effectively than ever before. Nine’s coiled tubing team has experience running the longest string on record in North America and has engineered software that gives you unprecedented real-time access into all aspects of your coiled tubing operations. Known for delivering more than 98 percent uptime, Nine’s coiled tubing services can help you overcome your biggest challenges. As a leading well-services provider, we have the talent and experience to help you with equipment installation and removal, completions, workovers, plug and abandonment, and more. Nine delivers a demonstrable economic and operational advantage. Don’t take our word for it. Read how we’ve quantified success for our customers.